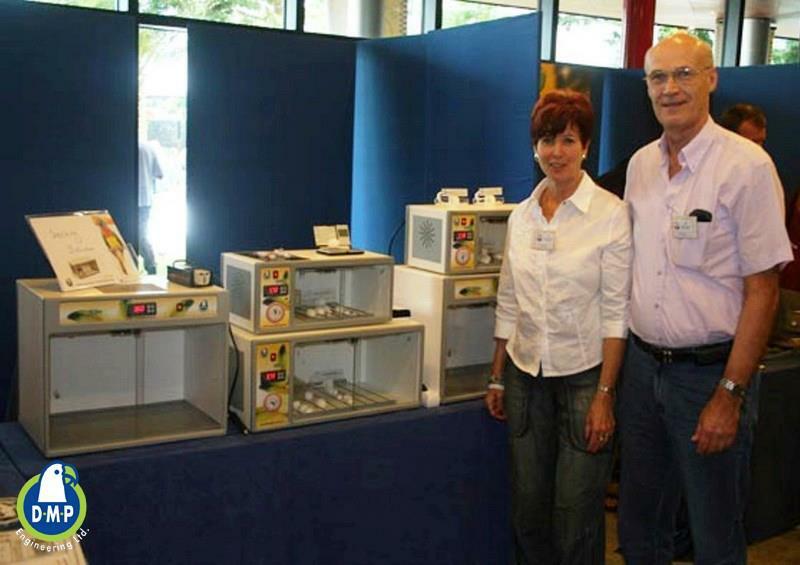 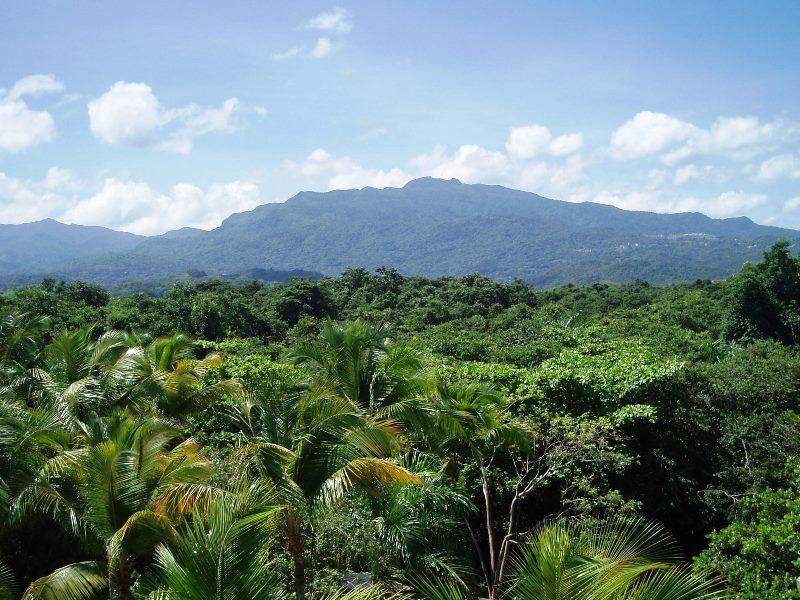 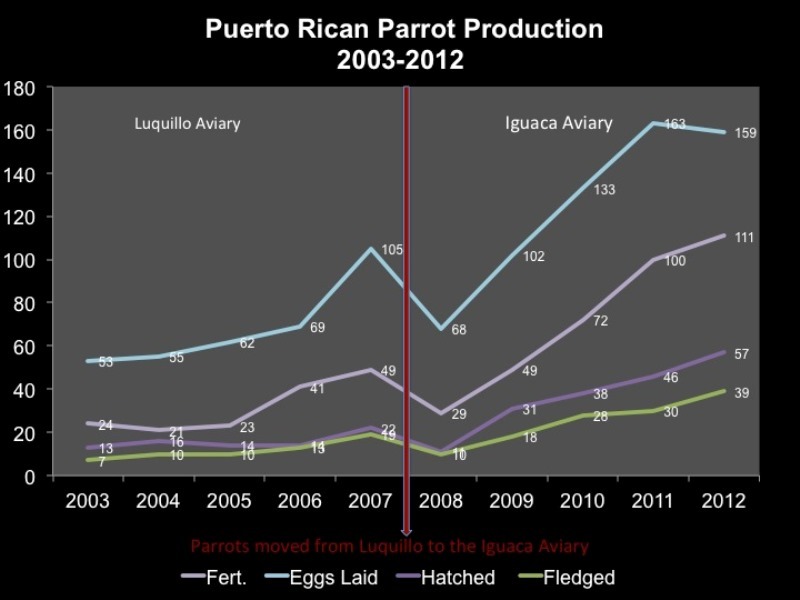 In mid 2006 we made our first contact with the Loro Parqe Foundation (LPF) in order to introduce our incubators. 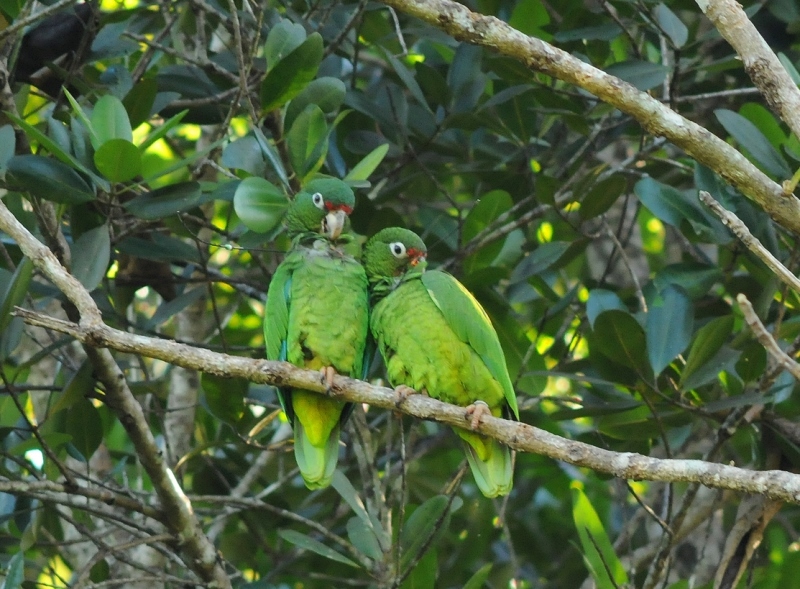 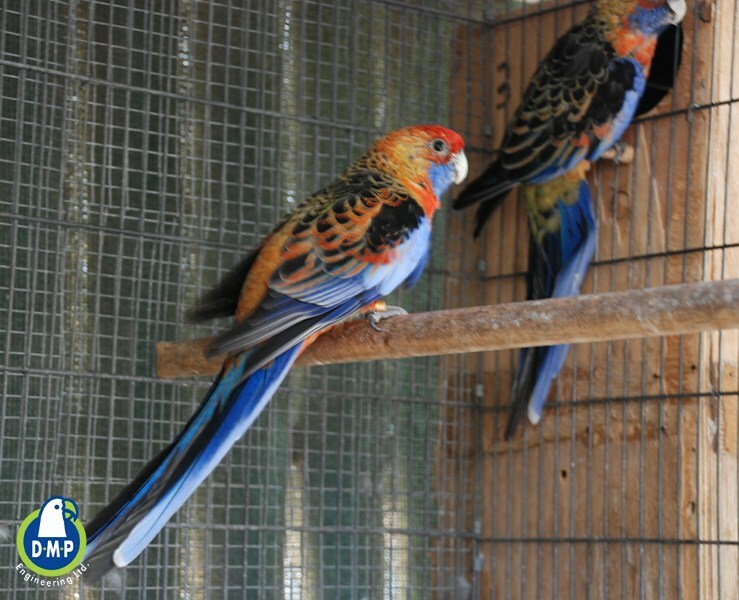 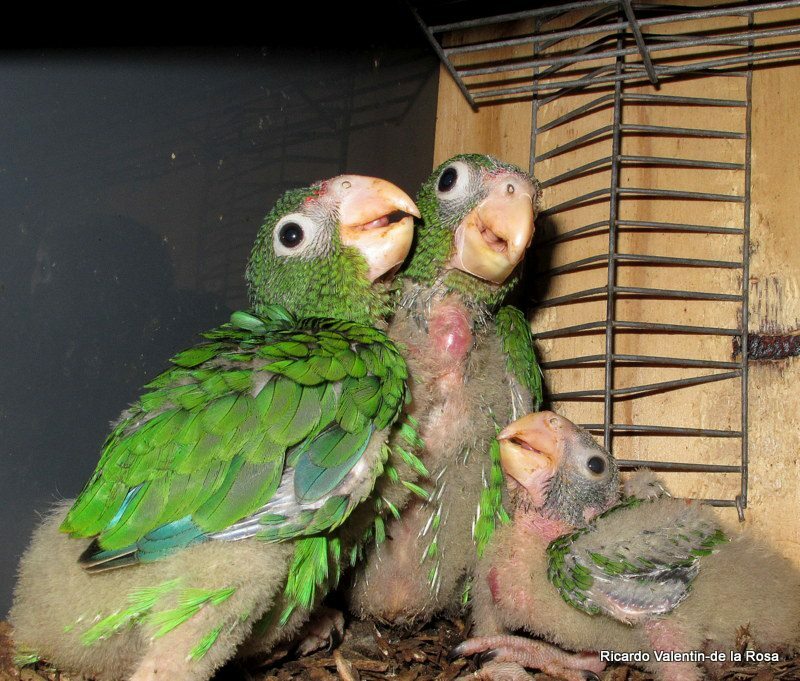 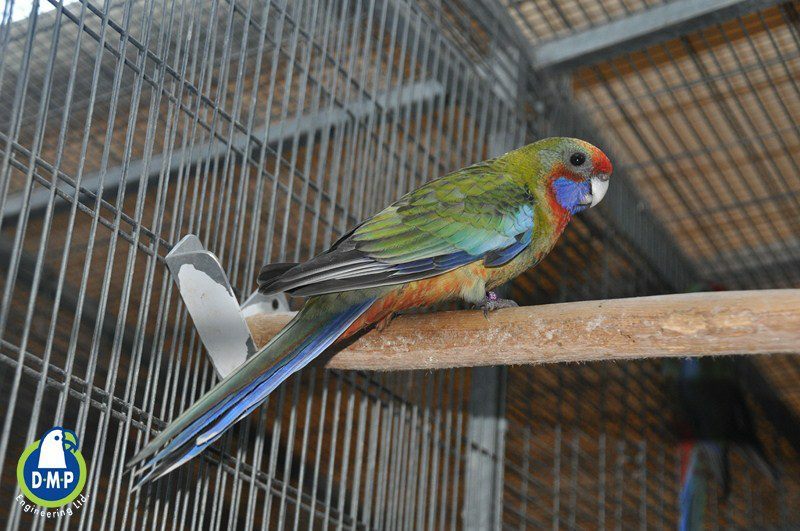 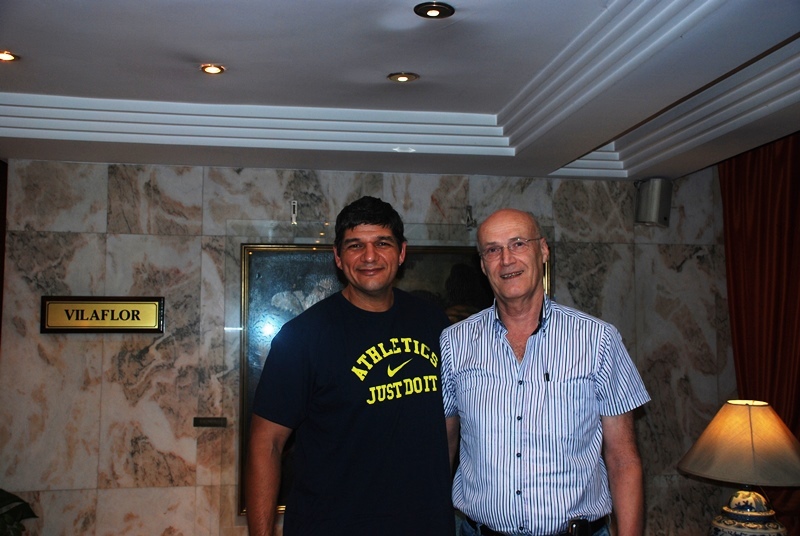 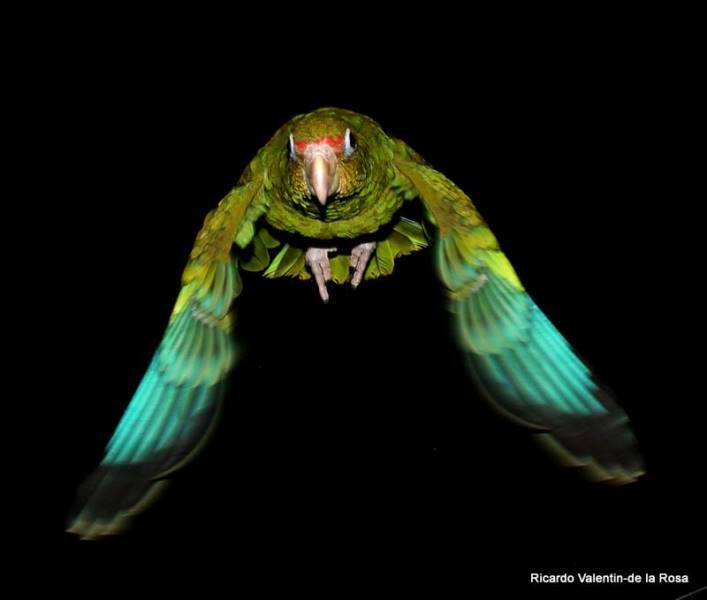 It was Rafael Zamora Padron who urged us to come and show it during the IV International Parrot Convention organized every 4 years by the Loro Parque. 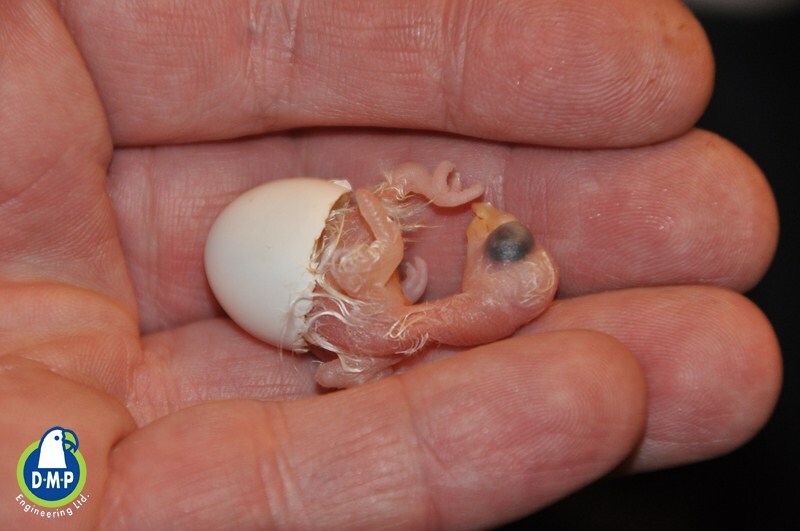 and “Easy” is what all the breeders of the world need. 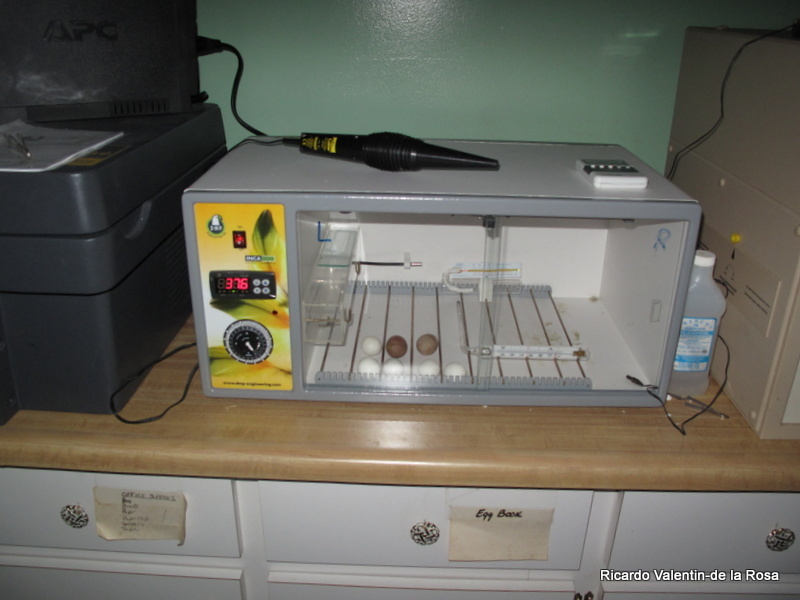 In order to have success in incubation it´s necessary to have advanced knowledge of the incubation process and all the parameters that affect it, as well as time and experience. 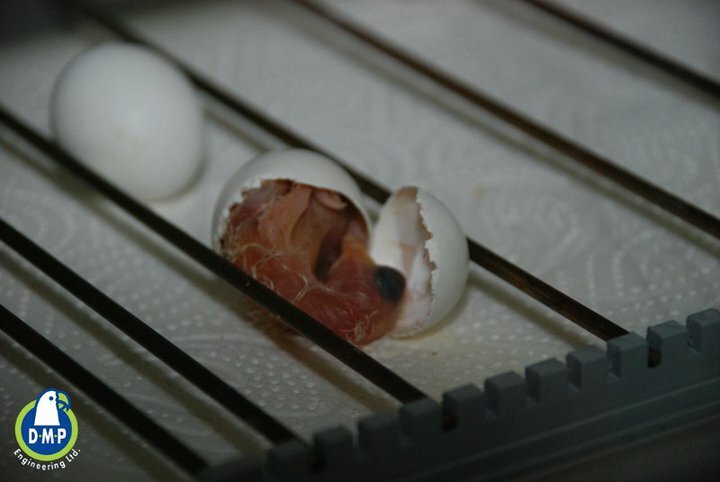 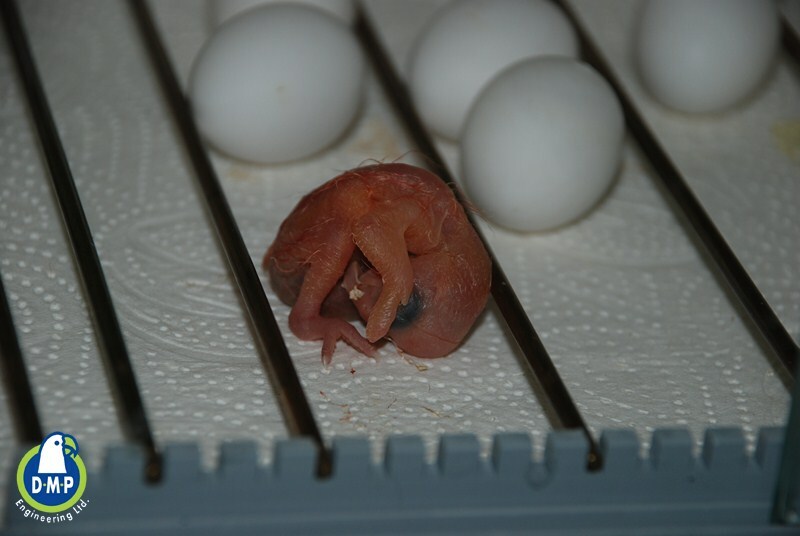 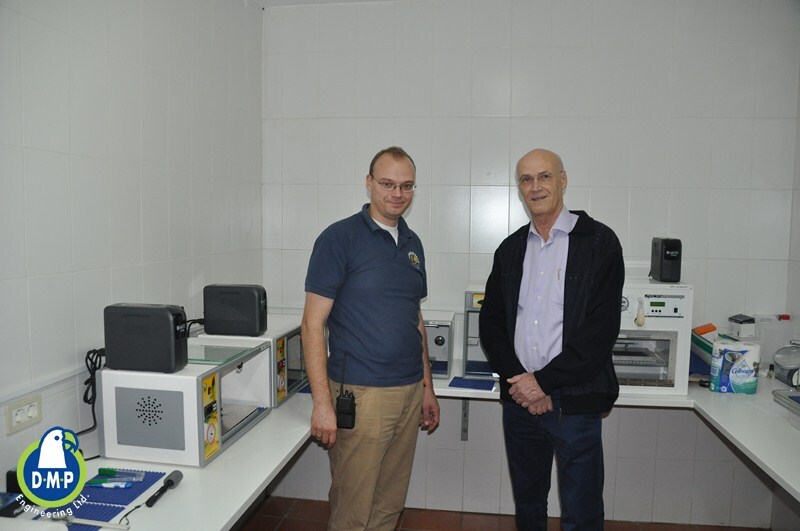 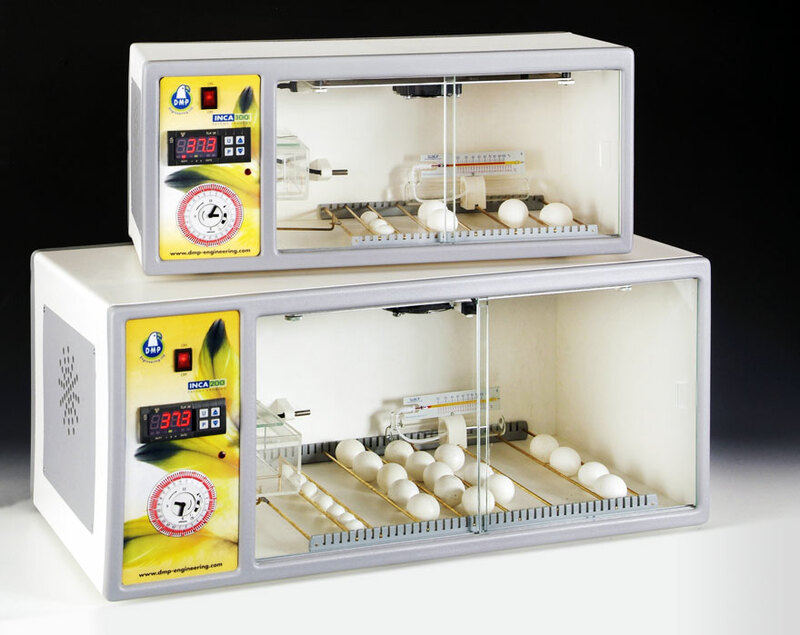 With the Inca it is still remains easy and I´m sure that this incubator is the perfect tool for any breeder for getting the best hatching results…”. 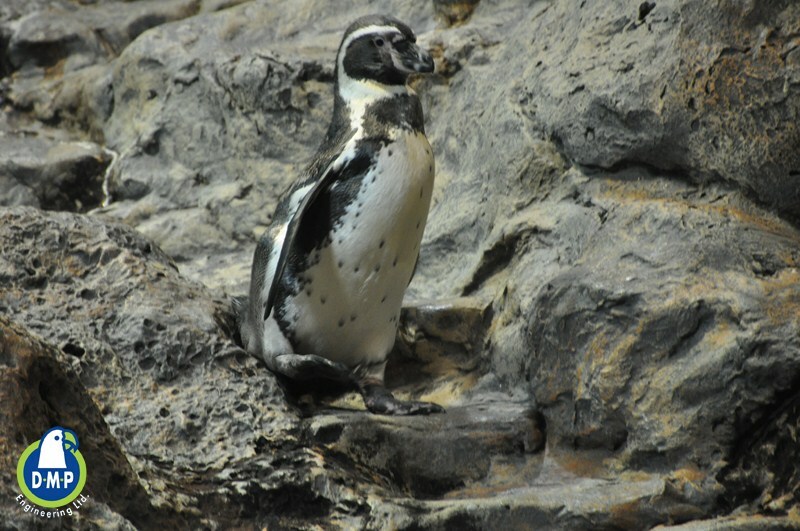 …However, during the last decades the population of the Humboldt Penguins had decreased enormously. 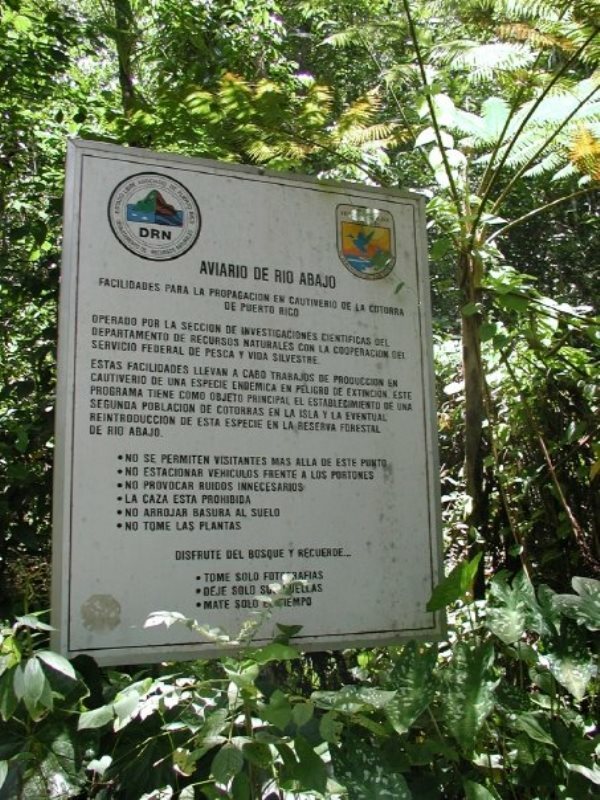 This is due to the meteorological phenomena, such as “El Niño”, the mining of guano and the uncontrolled hunting of these animals. 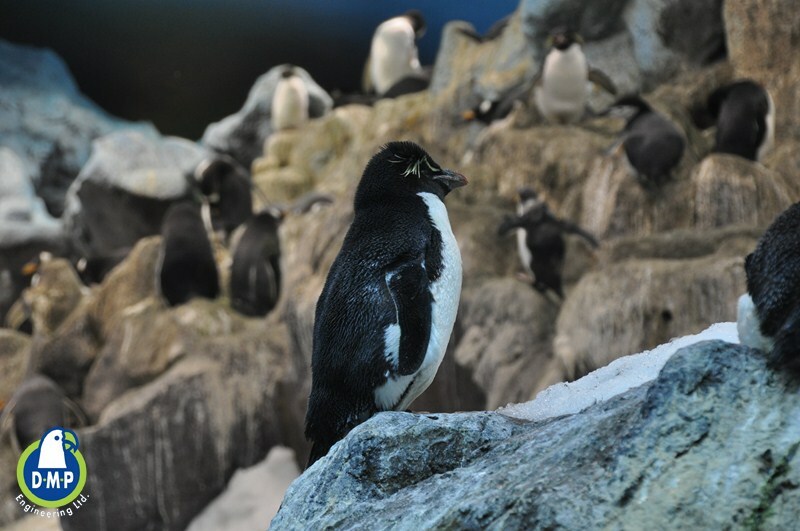 Today there exist about 18.000 of the penguins, who love warm temperatures, and they are one of the most threatened penguins in the world. 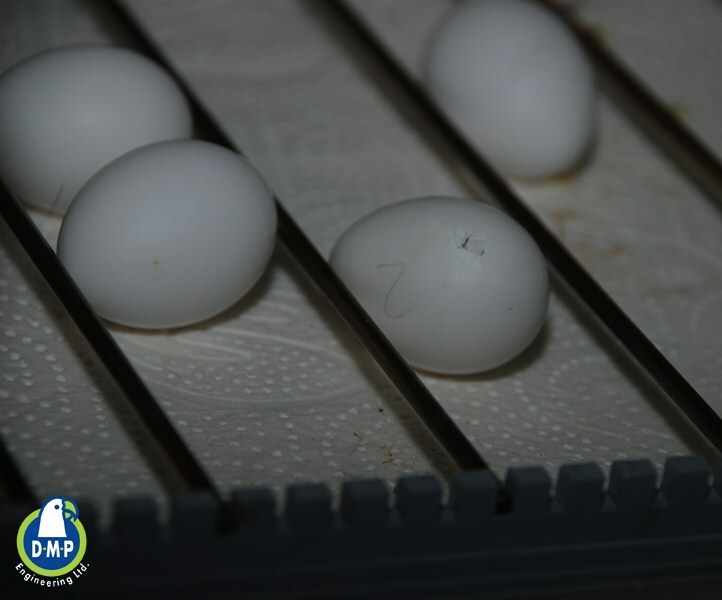 The eggs are of two species; The first is the King Penguin (Aptenodytes patagonicus) – the second largest species of penguin at about 11 to 16 kg (24 to 35 lb), second only to the Emperor Penguin. 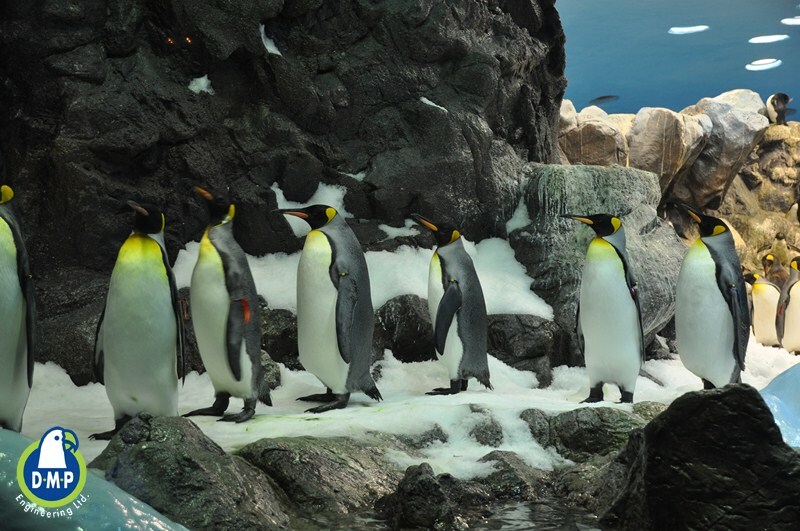 The interesting thing is that unlike the Humboldt penguin, which is used to warm climates, the King Penguin and Rockhopper Penguin come from Antarctic climates! 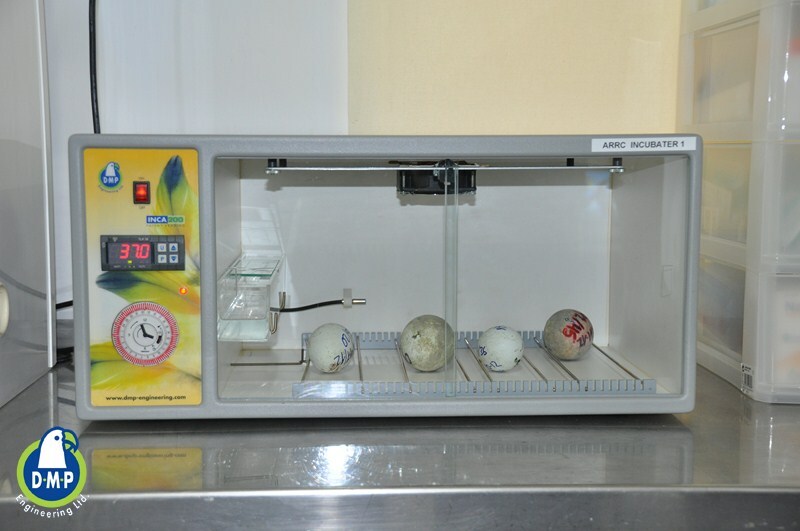 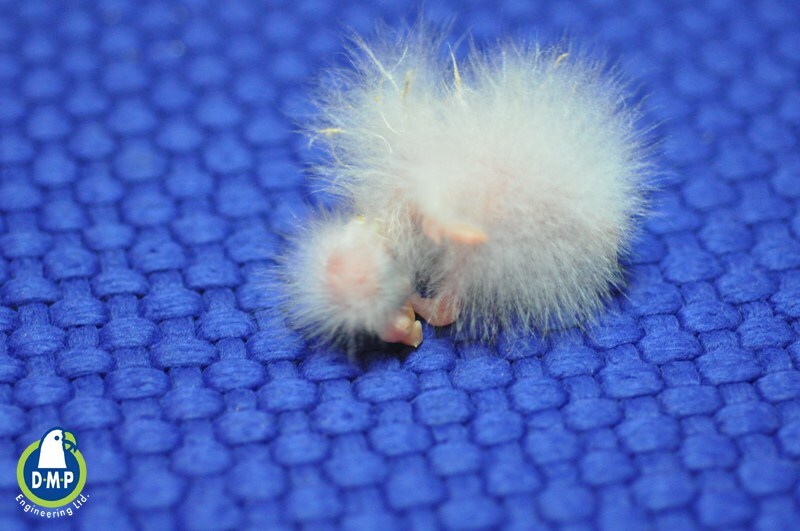 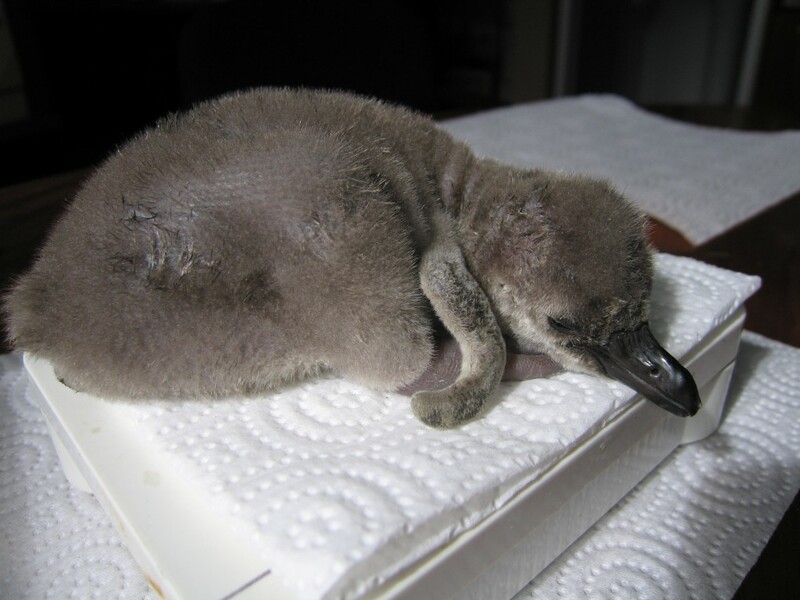 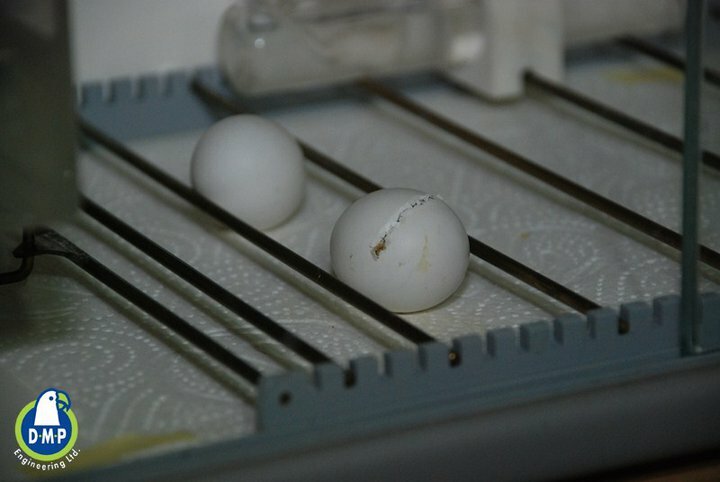 This goes to show you that since the Inca incubator replicates the natural incubation process, all kind of birds can successfully hatch in it and even Penguins are no exception.